Farmers will need an additional round of auxin training this year if they plan to use dicamba products, according to a Texas A&M AgriLife Extension Service specialist. Late last year, the U.S. Environmental Protection Agency (EPA) announced it would extend the registration of dicamba for two years for over-the-top weed control in dicamba-tolerant cotton and soybeans. Changes are included with the extended labels to address concerns about off-target movement and to ensure the products continue to be used effectively. The label changes that affect the 2019-2010 growing season state that only certified applications may apply dicamba over the top of the crop, according to Texas A&M AgriLife Extension Service State Weed Specialist Scott Nolte. Those working under the supervision of a certified application may no longer make applications. In addition, the new rules prohibit over-the-top applications of dicamba on soybeans 45 days after planting and on cotton 60 days after planting. The new rules limit the number of over-the-top applications to two for both soybeans and cotton. Dicamba products can only be applied between one hour after sunrise and two hours before sunset. In counties where endangered species may exist, the downwind buffer remains at 110 feet, and a new 57-foot buffer must be added around the other sides of the targeted field. Other changes include enhanced tank clean out instructions for the entire system and enhanced labels to improve applicator awareness of the impact of low pHs on the potential volatility of dicamba. 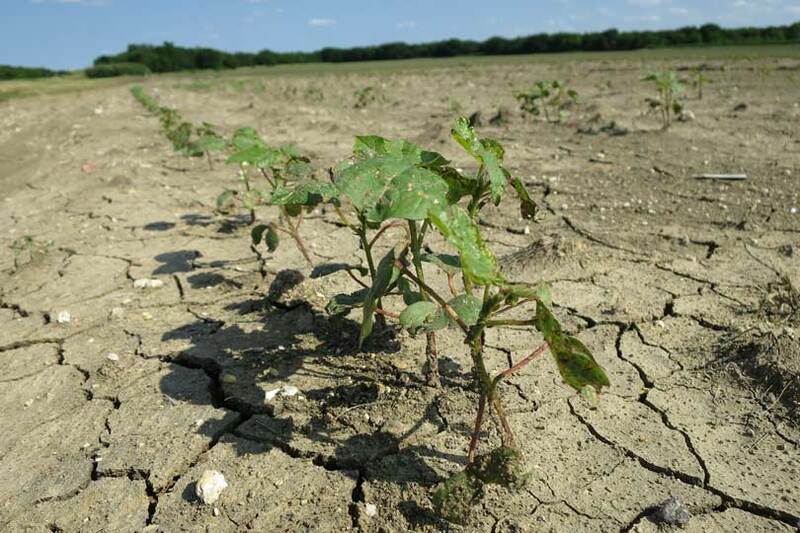 According to AgriLife Extension, some of these new changes may be different before the 2019 spring growing season pending 24C, additional-use requests submitted to the Texas Department of Agriculture (TDA). If approved, the 24C labels will be available on the TDA website at www.texasagriculture.gov. Engenia herbicide by BASF Coropration, XtendiMax herbicide with VaporGrip Technology by Bayer CropScience and DuPont FeXapan herbicide plus VaporGrip Technology by Corteva Agriscience are restricted-use pesticides and state-limited-use pesticides in Texas. That requires the sale to and use by certified applicators only. In order to be in compliance with the new rules, all applicators must attend auxin-specific training on dicamba formulations. Auxin trainings, Nolte said, are not a substitute for the state-specified certified applicator training. TDA also added 2,4-D choline formulations—Enlist Duo and Enlist One for use on 2,4-D-tolerant crops—to be included in the mandatory trainings. TDA has clarified that currently-unlicensed applicators may still attend training for and receive an auxin-specific certificate prior to obtaining a pesticide applicator license. Unlicensed applicators who attend a training will receive a valid 2019 training certificate but will not earn continuing education credits. The clarification was provided to ensure applicators who intend to obtain a license are also able to attend one of the in-person training opportunities scheduled in their area. At this time, there is no charge to attend a dicamba-specific AgriLife Extension training. Contact the local AgriLife Extension office for more information.